It comes after the local community backed the plans with almost 300 local residents signing letters of support and over 300 local residents signing up to support the plans on www.laindonfutures.co.uk. 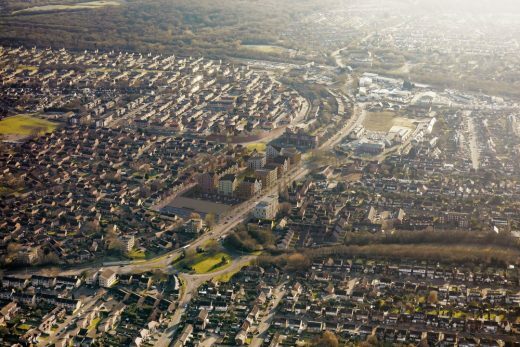 With an existing High Road in name alone, the new plans will provide a much needed visually and physically accessible heart for Laindon and beyond. The new High Street delivers shopping, a new head office for Swan, a new health centre and homes ranging from apartments to larger family houses. Now that Swan have the green light from the Council to regenerate the Laindon Centre, enabling works will start on site later this year. Swan will also be progressing with detailed design work and anticipate main construction starting on site with the first phase in early 2018. 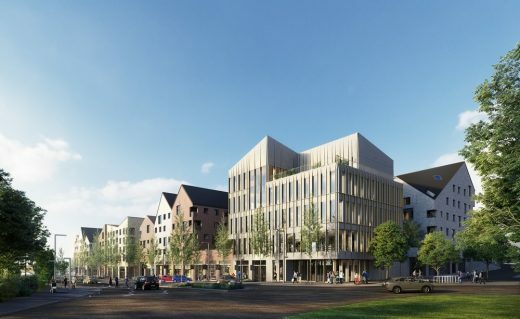 Carl Vann, Partner and Pollard Thomas Edwards, said: “Pollard Thomas Edwards is delighted to be acting as architects in collaboration with CF Moller, to deliver Swan’s vision for this significant location. 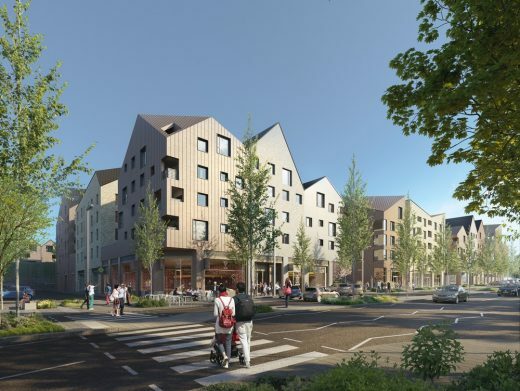 Geoff Pearce, Executive Director of Regeneration and Development at Swan, said: “We’re absolutely delighted with the Council’s decision to give us the green light to start delivering the retail-led regeneration that Laindon deserves. Today is a momentous day for Laindon and the future is looking bright for the local area. Cllr Phil Turner, Leader of Basildon Borough Council said: “Helping to ensure the regeneration of the Laindon Shopping Centre has been a longstanding priority for Basildon Council, so I am delighted to see this application approved. 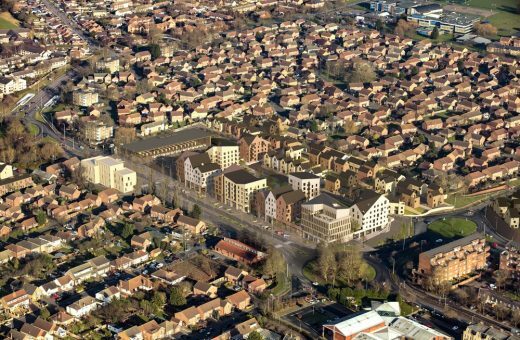 Swan’s proposals for the site – a combination of modern homes, shops and health facilities – will be a true asset to the community for generations to come.